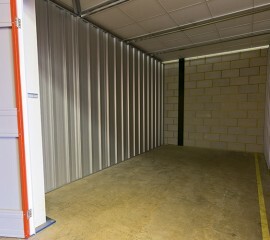 Our prices vary from £10 to £35 per week depending upon the size of the storage space you require. We understand that your items are priceless, so we provide safe, secure, controlled storage. Planning a move? Lyme Bay Self-Storage offers you a hassle-free self-storage solution. We can offer convenient, affordable month-to-month solutions while you're moving. when you're moving or simply need additional space. Don't let extra furniture continue to clutter your property. Instead, why not securely store it until you have enough room. We offer spaces in many different sizes. Our business storage solves storage problems of many small and medium business's. 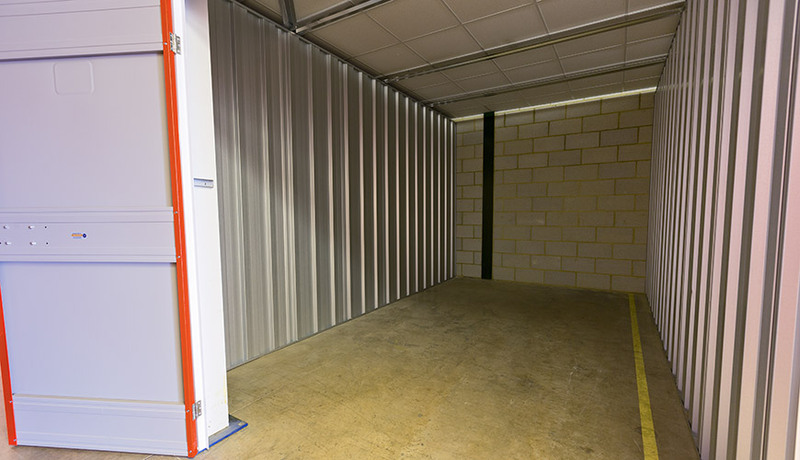 We provide clean, secure and friendly storage solutions to all our customers. We provide a convenient and flexible business storage service. To store your commercial stock, office equipment, business records and other items. Need to store your important documents somewhere? 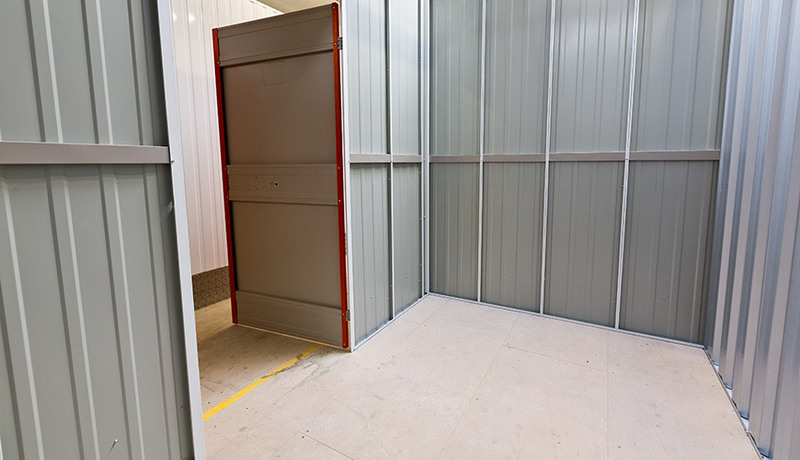 We provide storage rooms where you can store all your documents in complete safety. Lyme Bay Self-Storage has a business storage solution to meet your needs. Free up your valuable commercial or office space. Empty your overflowing filing cabinets and storage rooms. We can provide you with short or long-term storage and also offer moving and packing supplies. If it is worth storing, then it is worth insuring. Whilst your goods are in store with us they are not insured by Lyme Bay Storage insurance policies and are therefore stored at your own risk. We recommend you take out Insurance. 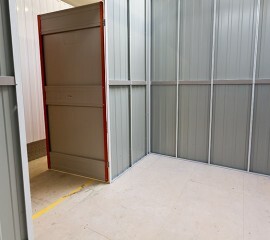 www.insurastore.com offer specialised cost effective self storage insurance solutions. Please follow the link to get a quotation for your insurance needs. You will often find that your goods may well be insured whilst in store under your home contents insurance policy if you have one, but this does vary from one insurer to another. Please check with your insurer that your household or business insurance covers you for items you place in storage. We can put you in touch with a professional removal service to pack and collect your items delivering them into your storage room. The same service can also pick up and deliver your items to your home or premises. Call us on 01297 22007 for more information.